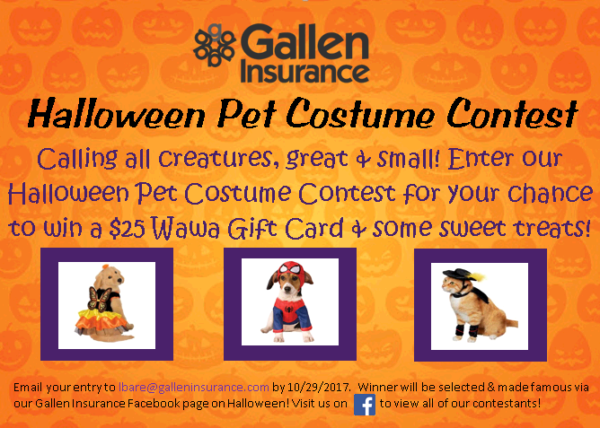 Don’t forget to send in your photos for our 2017 Pet Halloween Contest!! Don't forget to send in your photos for our 2017 Pet Halloween Contest! !